Thank you gentlemen for all your best wishes. 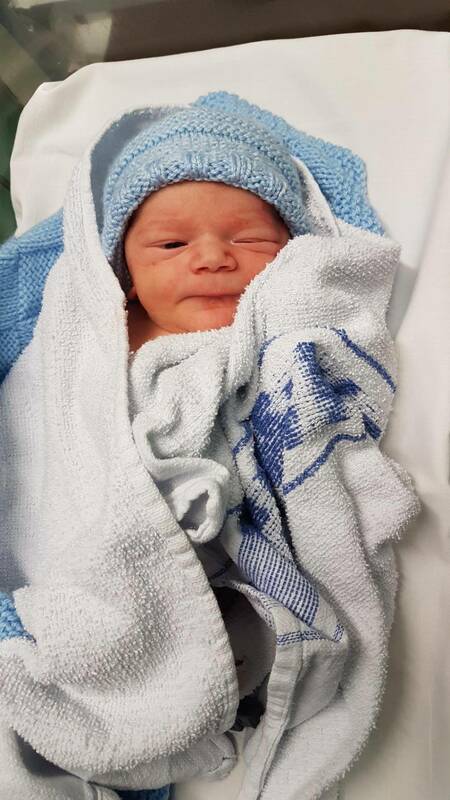 12.30pm,my grandson was born at 6lb 7oz. Mum is in recovery, but doing OK.
Congratulations! No greater joy in the world than new life. Enjoy. 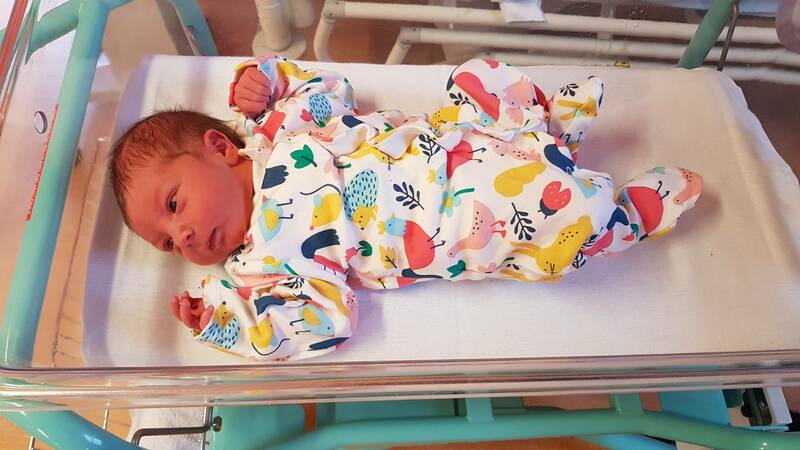 Congratulations Grandad Commonly , 1st Grandchild ? . Hope your Daughter is out of recovery very soon so she can give baby a cuddle . Yes it's my first, thanks. My daughter seems to be doing OK. Babes been feeding, so all signs are good. Certainly my PB. My son Elwood at 7lb 5oz. Congratulations Yonny! I see he’s already practicing his capture photo face! Enjoy the sleepless nights it passes all too quickly. I see he’s already practicing his capture photo face! So you'll be trying to get a brother for him at some point....? and possibly calling him Jake....????? Don't know how I missed this Yonny! Congratulations to the both of you , love the baby grow .